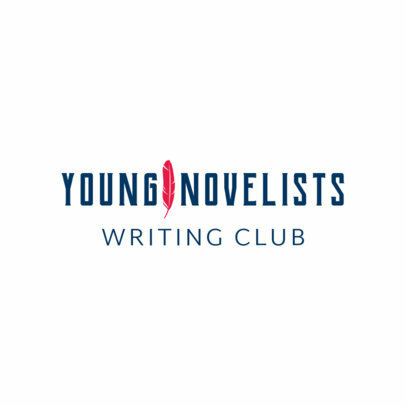 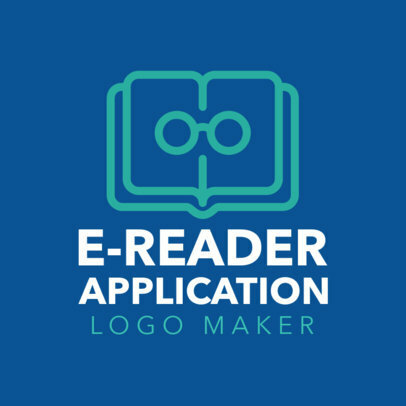 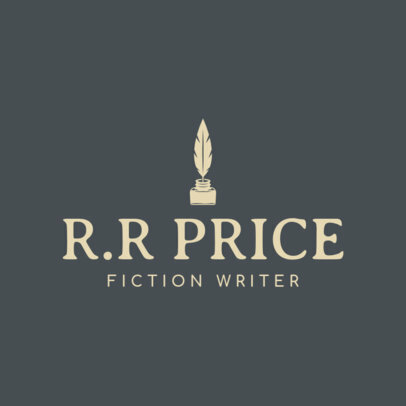 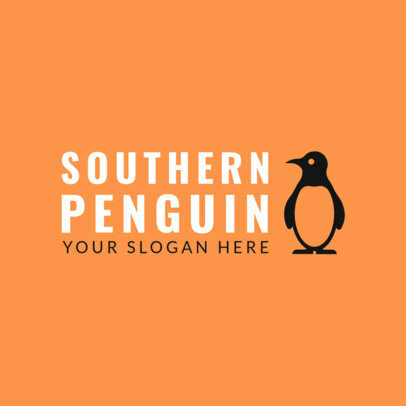 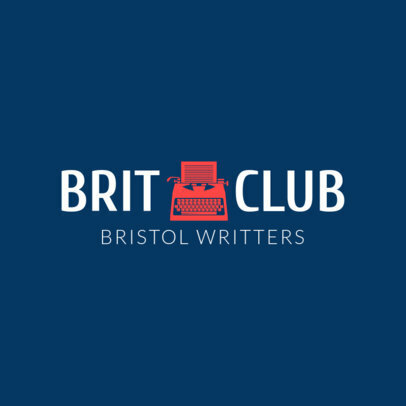 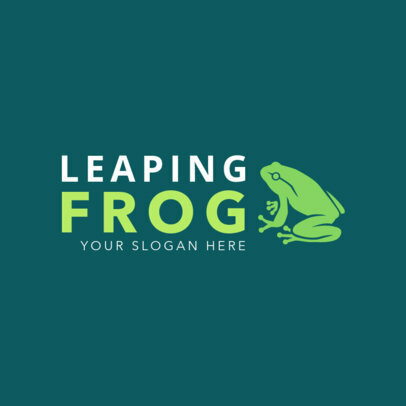 This logo maker lets you design custom logos for book publishers, writers, books, libraries, book shops, reading clubs, book fairs, bookstores, book clubs, literary fairs and other book related businesses. 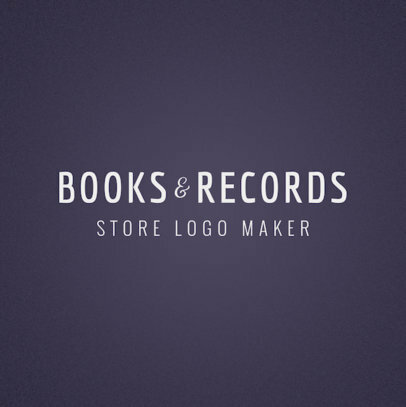 The graphics in this template include books, glasses and other studying related icons that will be perfect for your new logo, just choose the one you like, type your text and download a brand new logo in seconds. 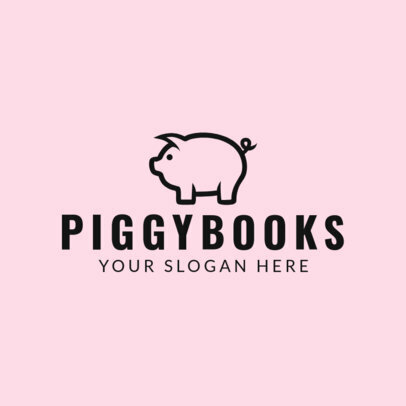 Ready to promote your books? 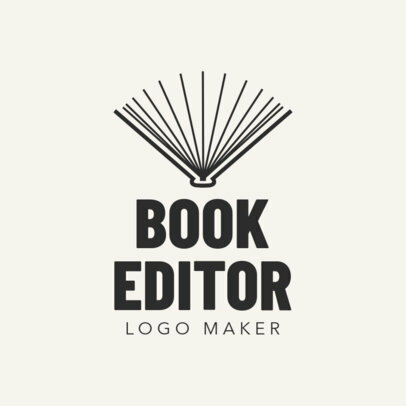 Try our Book Cover Maker! 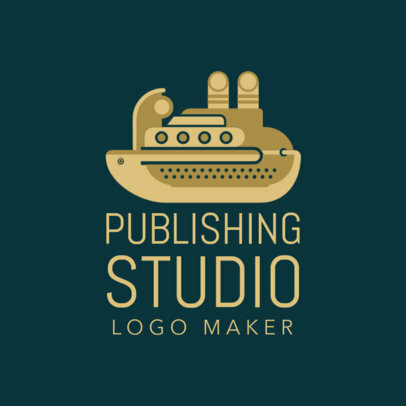 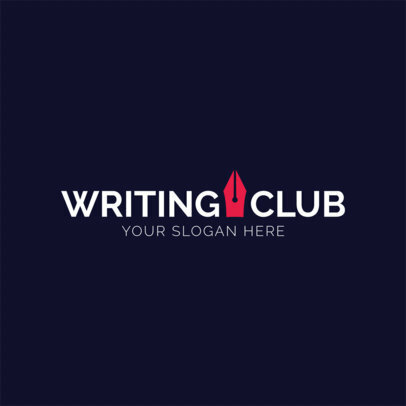 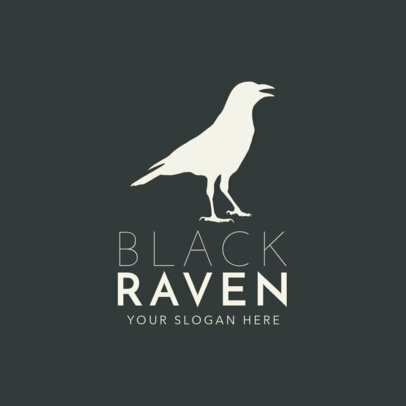 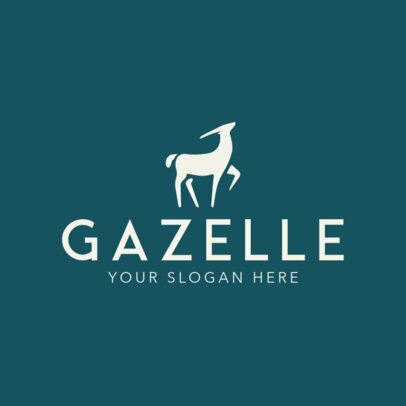 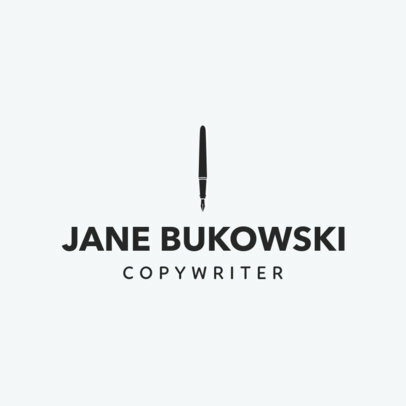 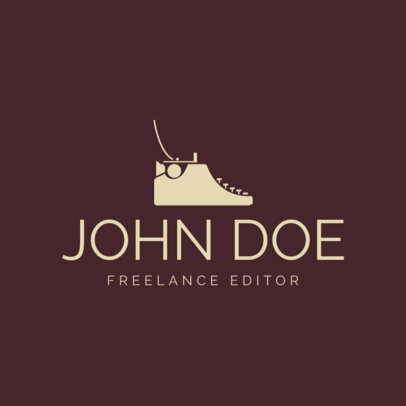 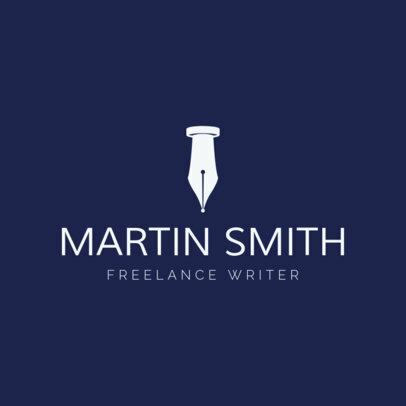 Start designing your own writer’s logo with this business logo template for writers, you can also use this logo generator to make author logos, book publishers logos, even for book logo design! 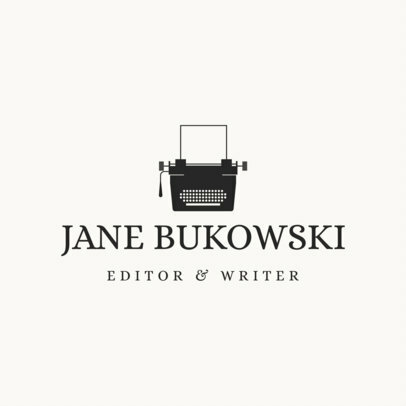 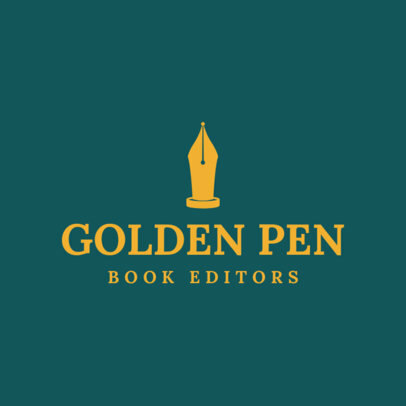 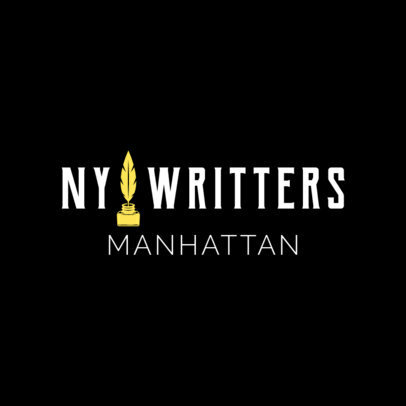 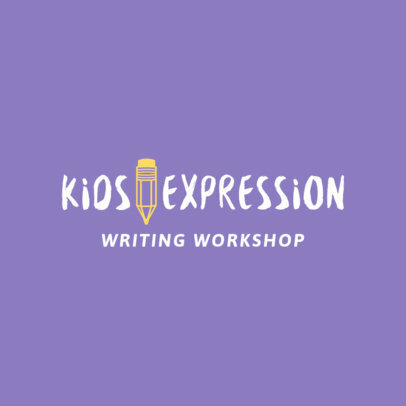 You can customize your logo with brilliant writing-related graphics, you can change your fonts, colors, and background to get a dreamy writer’s logo design. 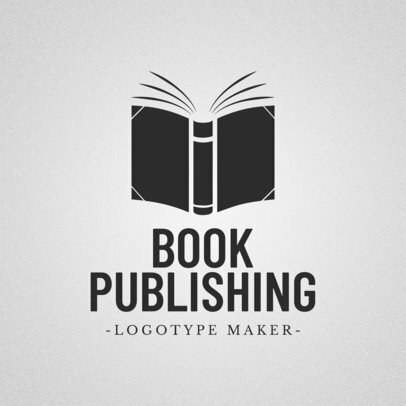 Try also our Book Cover Maker to design your books cover! 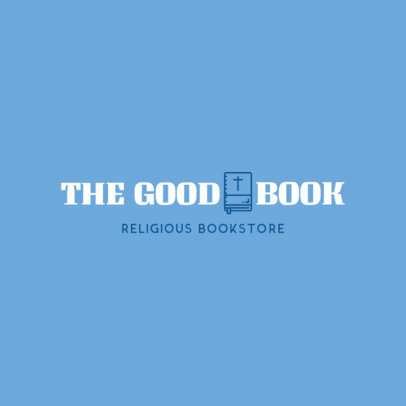 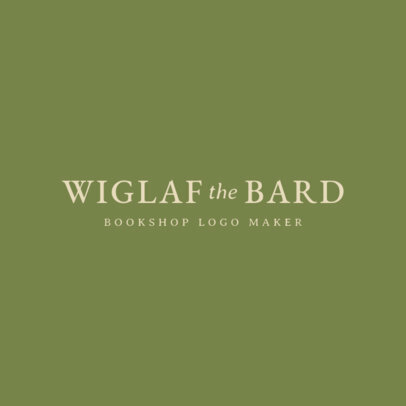 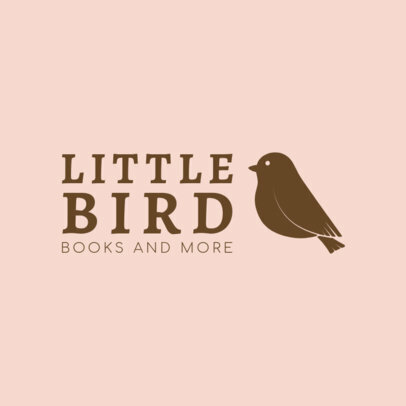 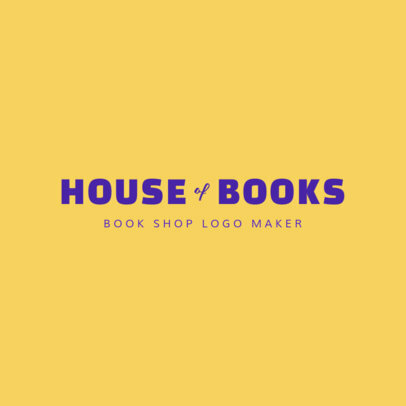 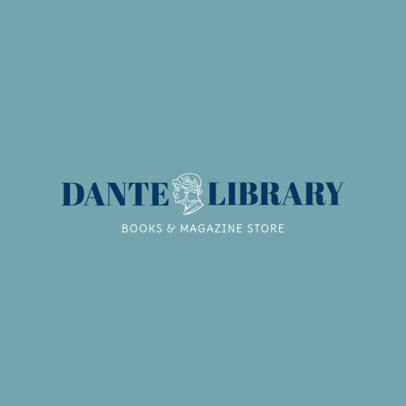 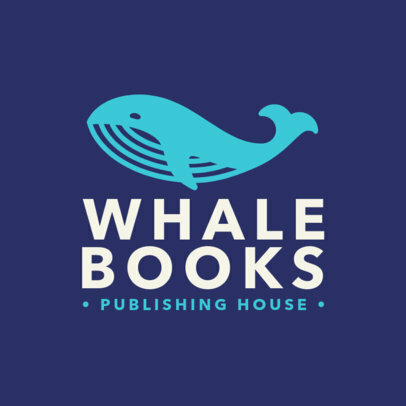 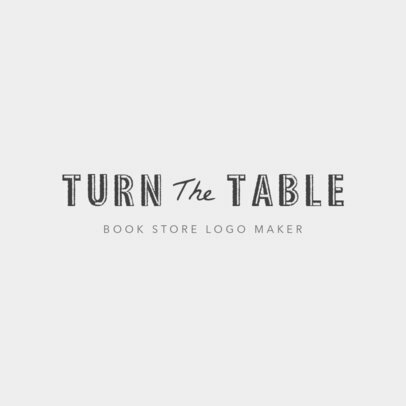 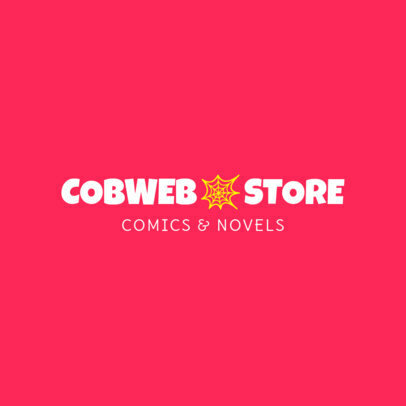 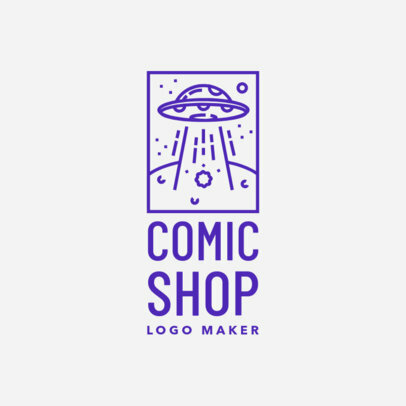 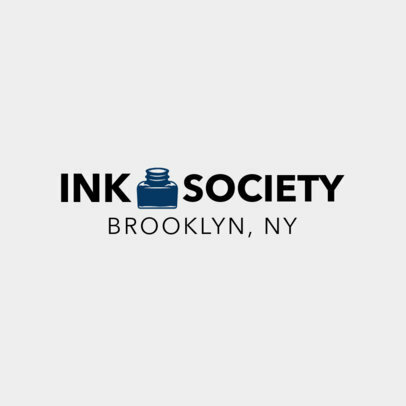 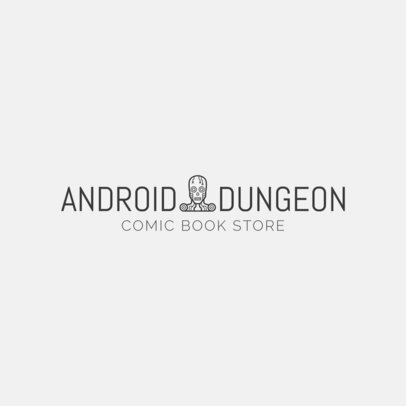 Get everyone's attention with a simple and creative bookstore logo design. 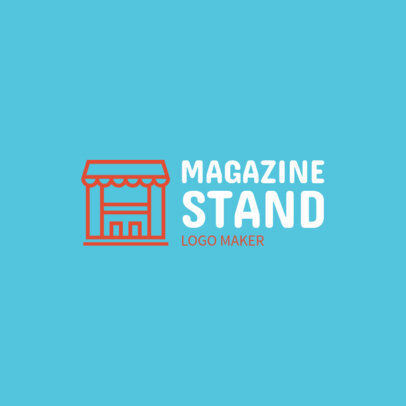 Create your own logotype with our online logo maker at Placeit! 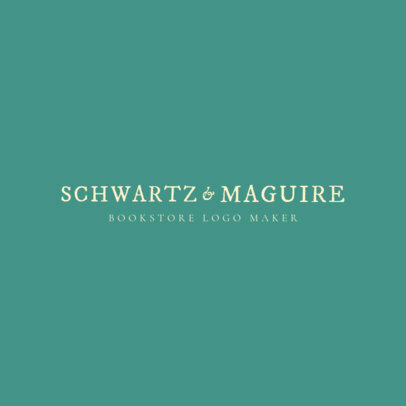 Just take your time in trying out beautiful font styles, then type in your brand name and pick a background color. 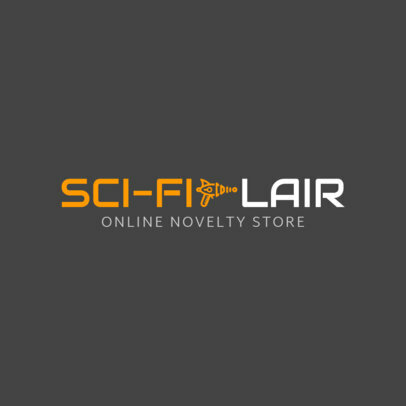 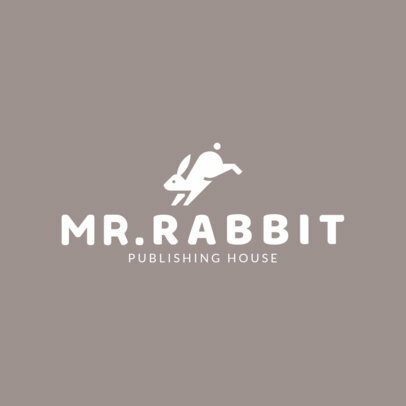 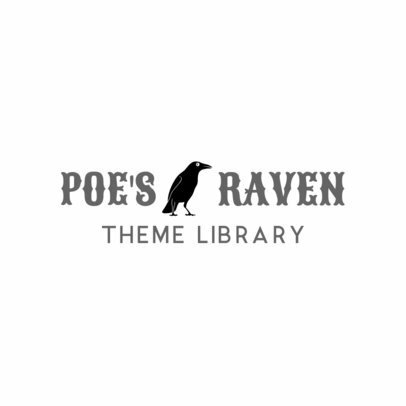 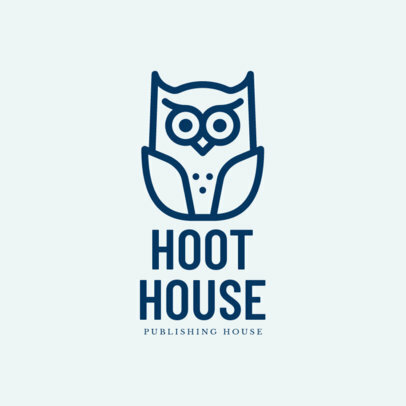 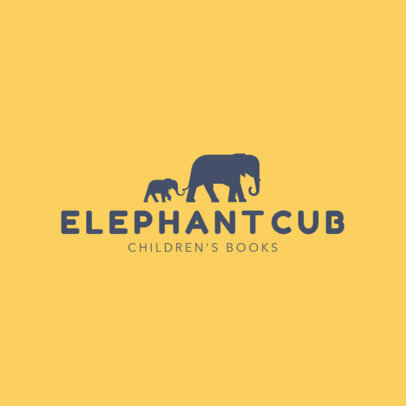 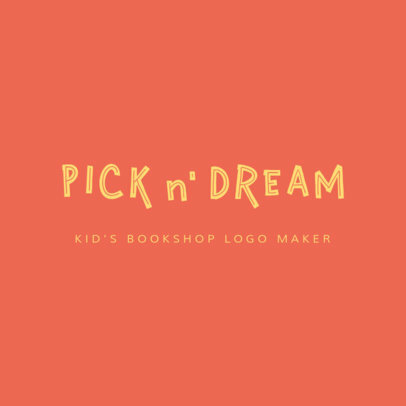 These logo templates are perfect for any bookshop, children's bookstores or any editorial business!